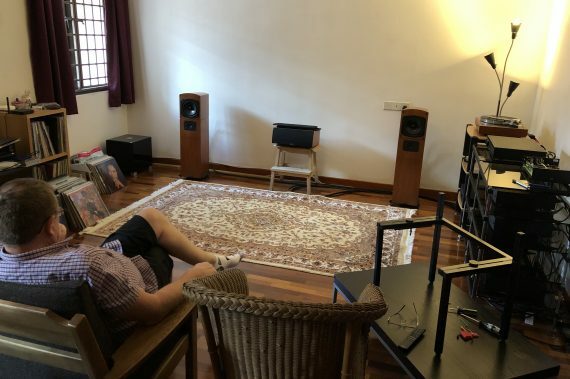 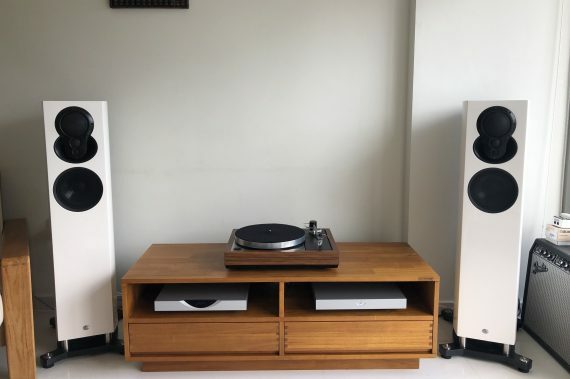 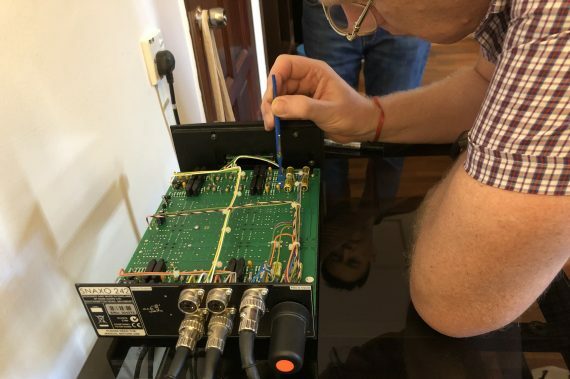 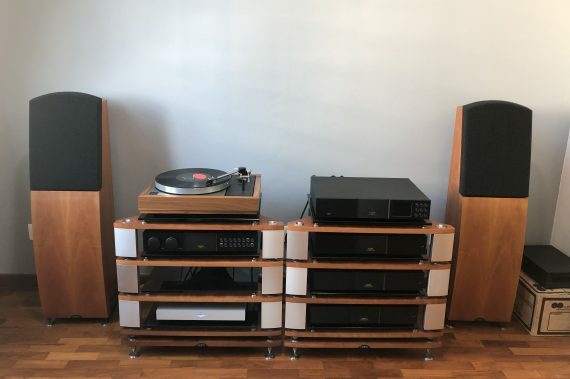 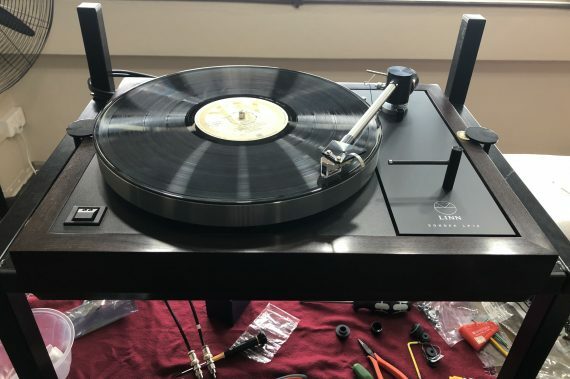 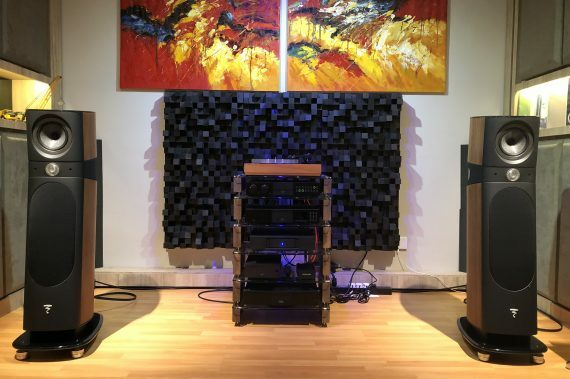 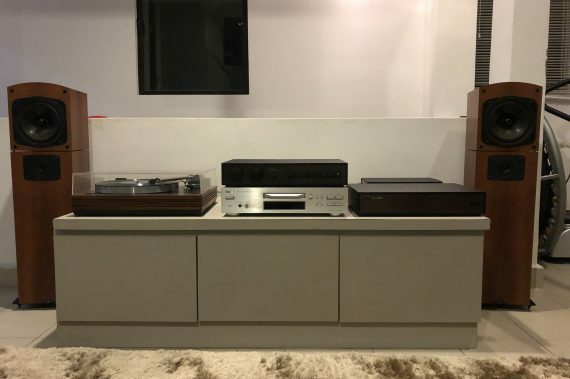 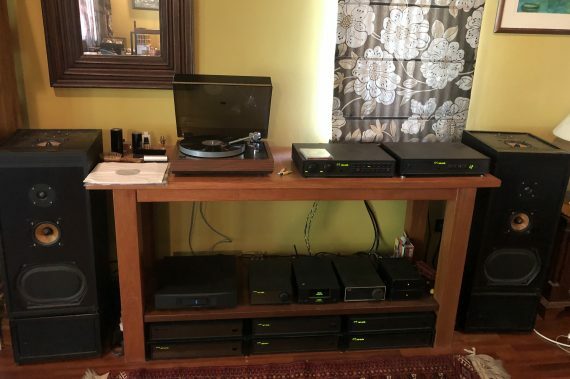 As well as attending to the usual collection of Linn Sondek LP12s, he was also called upon to configure an active Naim Allae system, install a Naim Aro LP12 into a Linn Exakt sytem and sort out a classic Linn/Naim six pack Isobarik active system. 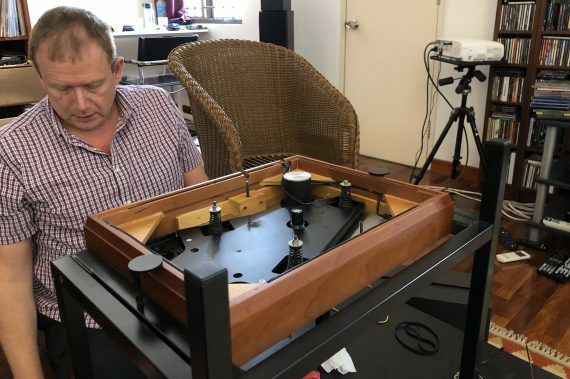 There were one or two challenges to be faced but happily they were overcome and the systems were soon singing again. 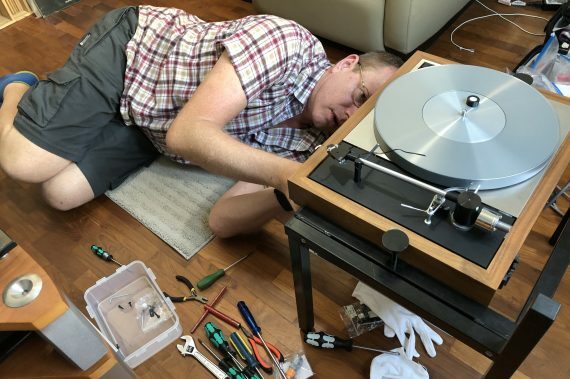 As you will see from some of the photos below, he was working in less than ideal conditions, far removed from his purpose designed workshop here at Brook Park. 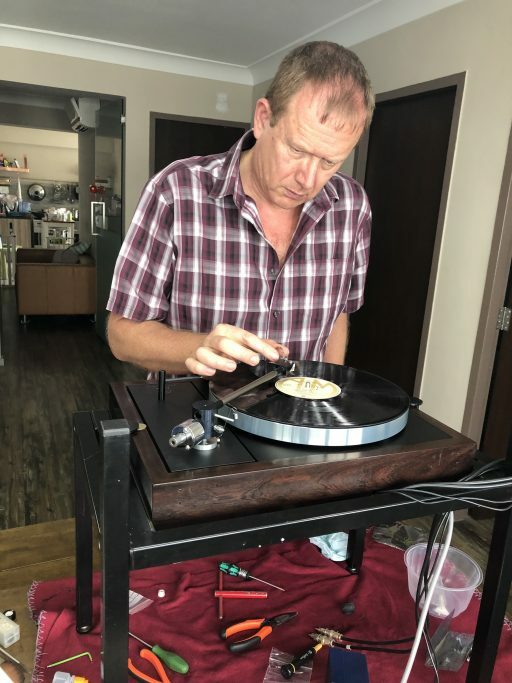 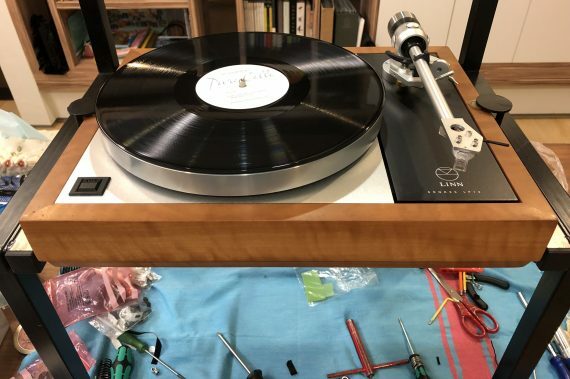 The hot and humid conditions only added to the difficulties, but it was all worthwhile to see the delighted reactions from the customers when they heard their newly fettled turntables back in their systems producing captivating music. 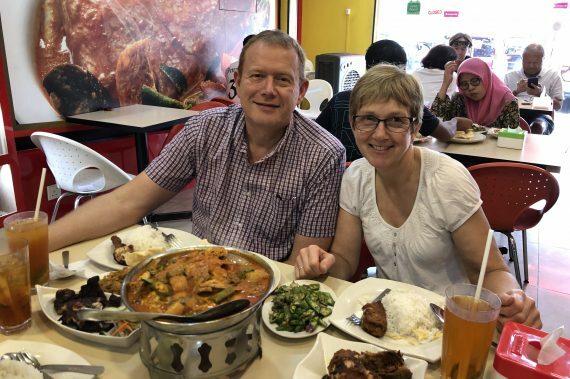 Peter and his partner Alison also managed to take some time out to sample the culture and food of these exciting countries and will no doubt be returning before long to revisit old friends. 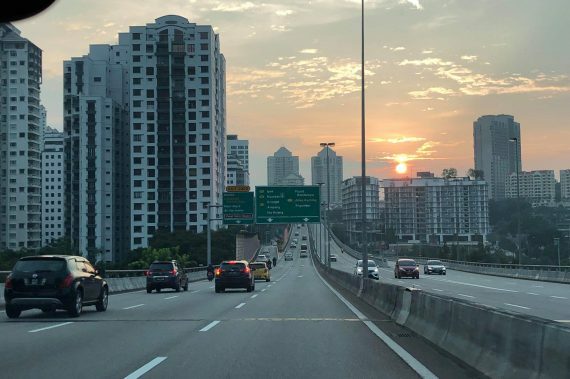 Watch out for the next exciting chapter in Peter’s travels. 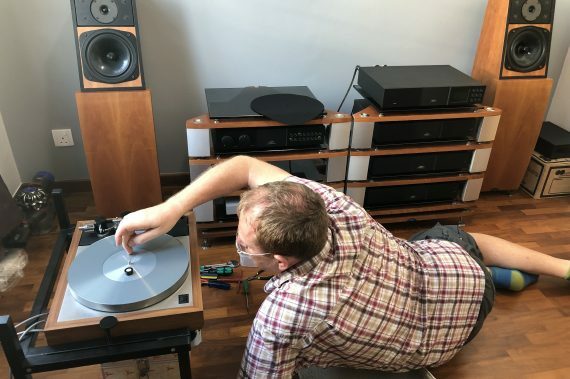 Who knows where he will turn up next?